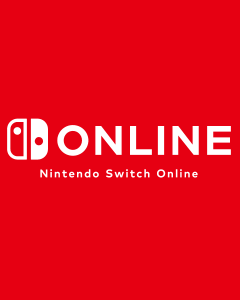 Nintendo have announced that the Nintendo Online service will start in September 2018, requiring Switch players to pay in order to play their games online. Nintendo have revealed more details for their online service on Nintendo Switch. The service is Nintendo’s equivalent to Playstation Plus or Xbox Live Gold, but so far has sounded like a much cheaper option.